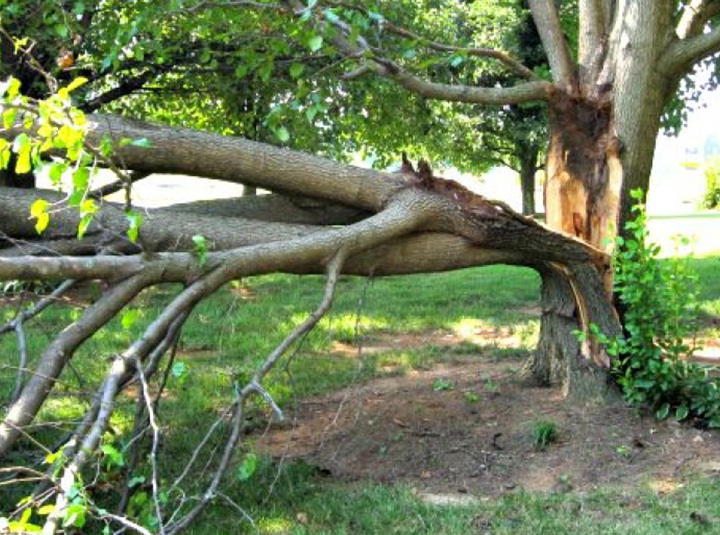 Tree removal eliminates weak trees that are prone to breakage or have become hazardous. Removal requires considerable expertise, and Wharram's arborists are highly trained to work safely and efficiently. Stump removal can be challenging and often requires special machinery. Wharram's tree service professionals will grind out the stump to ensure no wood material is left in the ground. Wharram Tree Service's professional tree climbers and bucket truck operators are experienced in the cutting and removal of limbs to improve shape and structure and to reduce hazards within the tree. Get 24/7 emergency tree services. Call us if you have any damage to your trees due to a storm. Our certified arborists can also inspect for issues that could result in tree failure during severe weather. Regular maintenance can ensure and promote healthy growth, improve the appearance and shape of your trees and prolong their life.